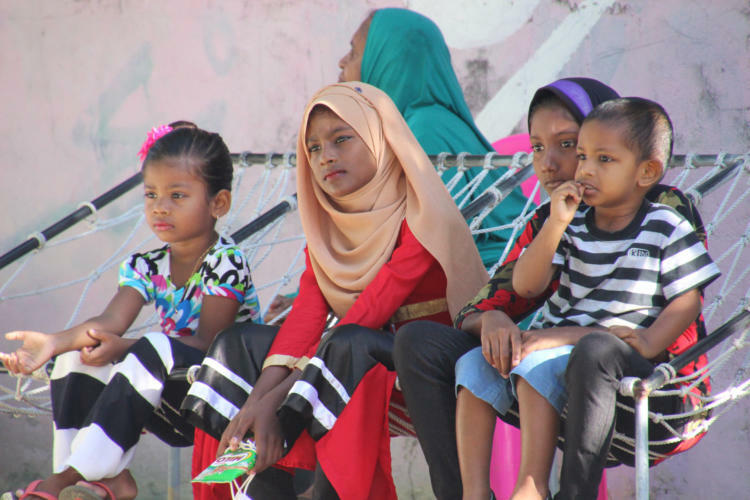 We visited Fulidhoo, one of the inhabited islands, on Vaavu Atoll which consists of 19 islands and natural attols of the Fulidhoo Atoll and Vattaru Reef. 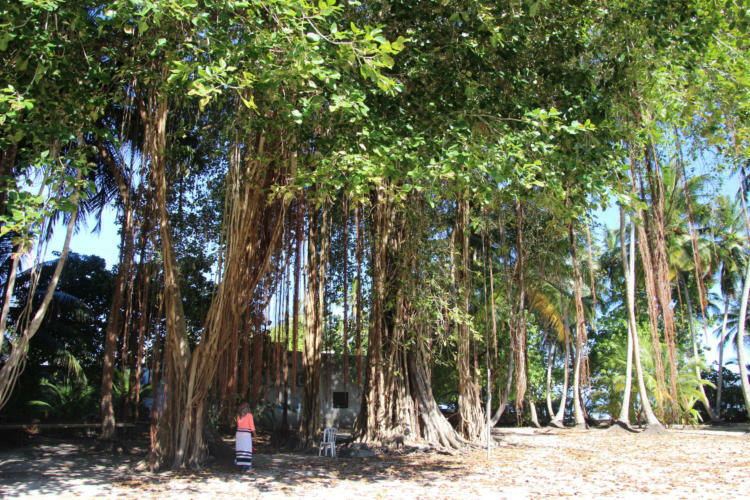 One of the features of this area are the deep channels, known as Kandus, that bring in fast-flowing currents full of nutrients. Vaavu Atoll includes Fotteyo Falhu, the largest unbroken barrier reef in the Maldives, which is 50km long and the easternmost point of the Maldives archipelago. 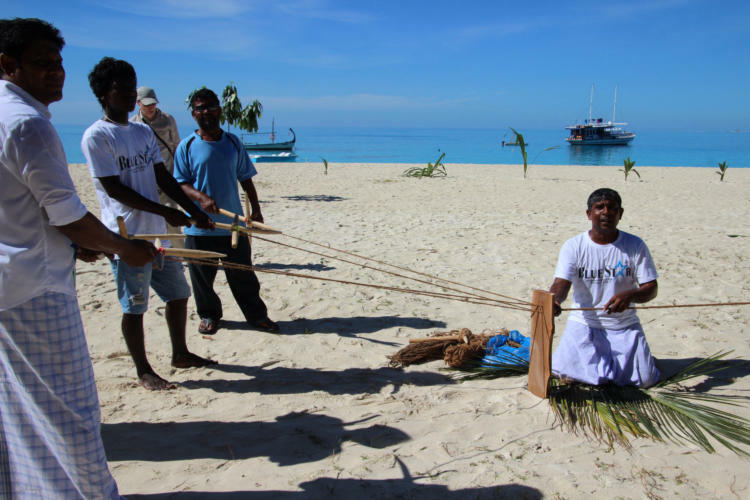 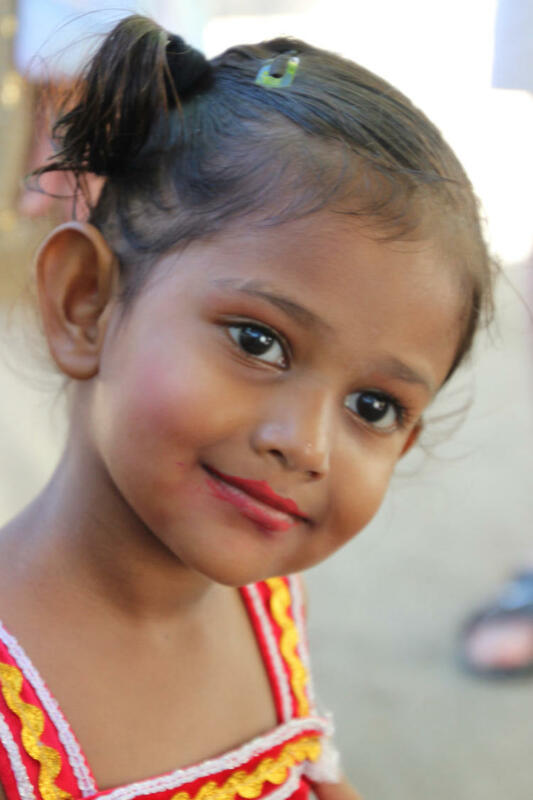 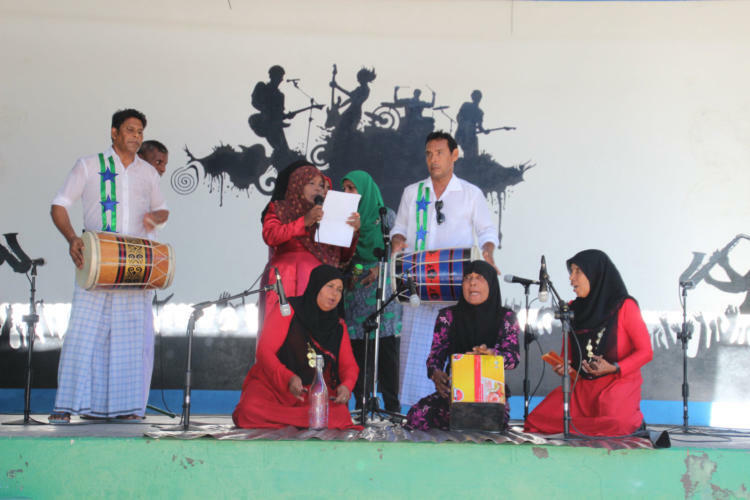 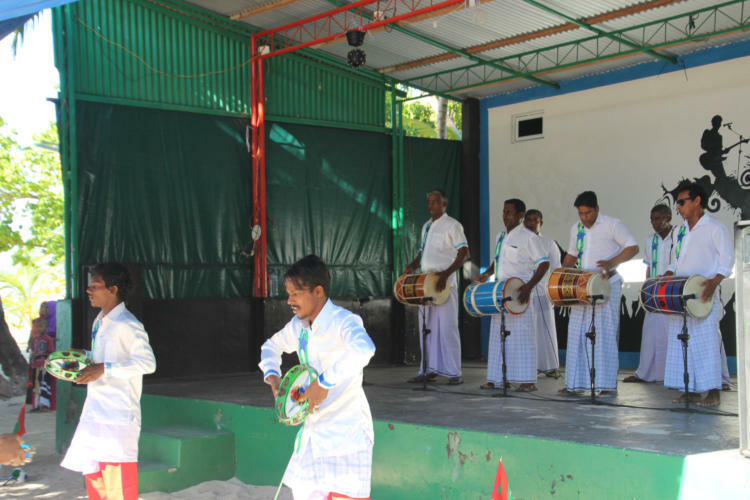 Fulidhoo is famous for its Maldivian cultural events like Langiri, a traditional dance with drums and Thaara music which are performed only by men and is somewhat religious. We were welcomed on shore with a cool coconut juice and local song and dance before taking a walk around the village. 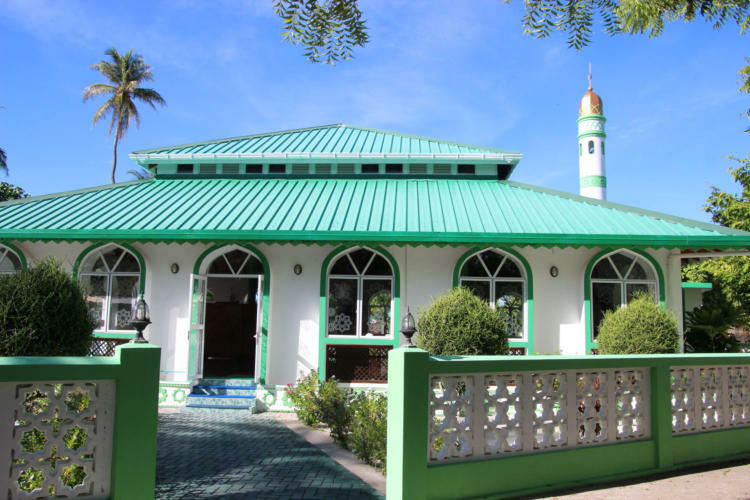 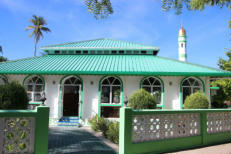 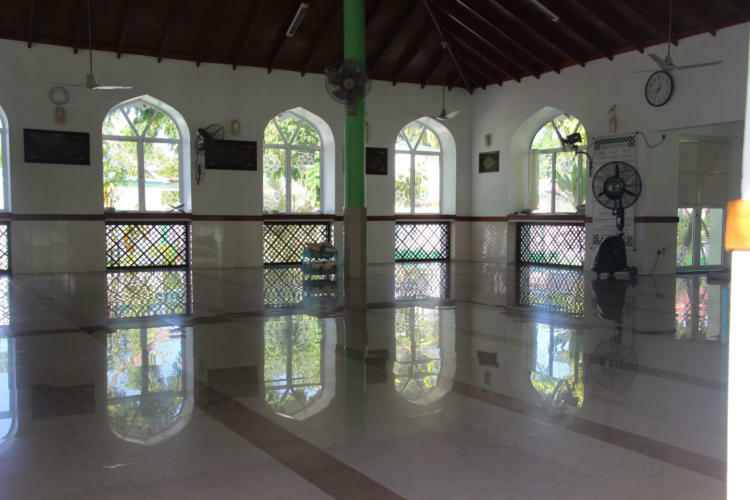 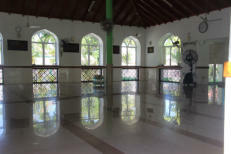 This is no tourist resort - until 2009 visitors to the Maldives were only able to stay on resort islands away from the Muslim population, but now there are two small guesthouses. 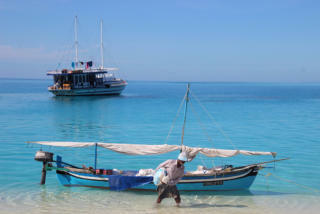 The official population is 400 but many people work away, on Male or resort islands. 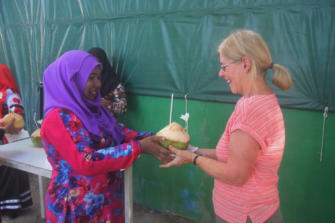 We received a very warm welcome. 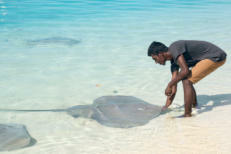 Afternoon deep water swimming off Rasdhoo Atoll.